Walt and his sharp-pencil boys: C. V. Wood, Jr. (center) and Harrison Alan Price (right)—the original Woody and Buzz. Walt Disney imagined a quaint Mickey Mouse Park, about the size of Tivoli Gardens in Copenhagen, Denmark. It would be educational in the way that Knott's Berry Farm illustrated the Old West for the younger generation, and it would be gracious, like a patio meal at the Farmer's Market. Then the economists got involved. Architects who could create an idealized little park existed, such as James E. Dolena, who had recently designed Walt's new home in the Holmby Hills and had earlier designed integrating improvements to the Farmer's Market. But Dolena was sixty-five and planning to retire. Wayne McAllister, designer of the El Rancho Vegas, the Agua Caliente resort, and the Bob's Big Boy restaurant that Walt passed on his way to work, was humanist and flexible enough to handle Walt's Mickey Mouse commission. Instead, Walt turned to the International Style firm of Pereira and Luckman. 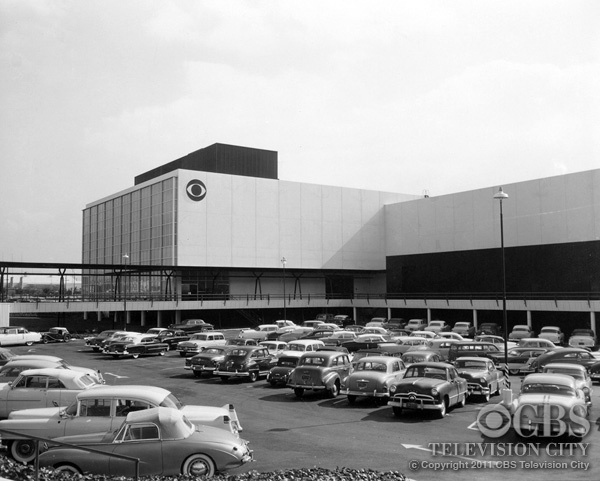 Bill Pereira had recently built CBS Television City—stark white planes edged in black with red accents. Walt liked the idea that it was purpose-built for television, not adapted for the new medium. Chuck Luckman was a good salesman who had risen to the presidency of a consumer products company before—and only recently—returning to the profession he had studied in college. As unsuited as Pereira's modern architecture was for Disney, Luckman was sure they could put something together. Walt asked his friend, architect Welton Becket, whether he should stick with Pereira and Luckman, and Becket, who was not interested in the project himself, suggested that movie art directors, like Bill Pereira's brother, Hal, would be better suited to creating evocative settings. Chuck Luckman introduced Walt to thirty-two year-old Buzz Price at a party. Price had a shiny new MBA from Stanford University and worked as a research economist at the Stanford Research Institute's Los Angeles branch downtown. Price and the young director of the L.A. office who went by the single name Wood (or Woody) persuaded the Disney brothers to go bigger. The economists recommended a facility about 300% the size of Walt's provincial little project, with parking and other amenities to handle up to five million visitors a year. Walt's brother Roy, who led a cadre of sharp-pencil boys in managing the Disney studio's financial affairs, thought the same way as the Stanford whiz kids. Trebling the size and getting real about the necessary infrastructure meant that Walt's park could not succeed as a backyard folly. Walt would see that millions of dollars were at stake and he'd forget the idea of venturing away from the filmed entertainment business. Walt grumbled to others that the economists kept pushing him to go bigger, and he worried about the size of the bet he was placing at least until the park's second summer of operation. But in hindsight, the economists were essentially correct and both Walt and Roy came to wish that they had invested more money in the project, given its spectacular returns. They might have bought more Orange County land or sold a smaller share to their partner, ABC-TV. Roy hired Woody to manage the Disneyland project and Walt Disney Productions helped Buzz establish his own company, Economic Research Associates, a few years later. 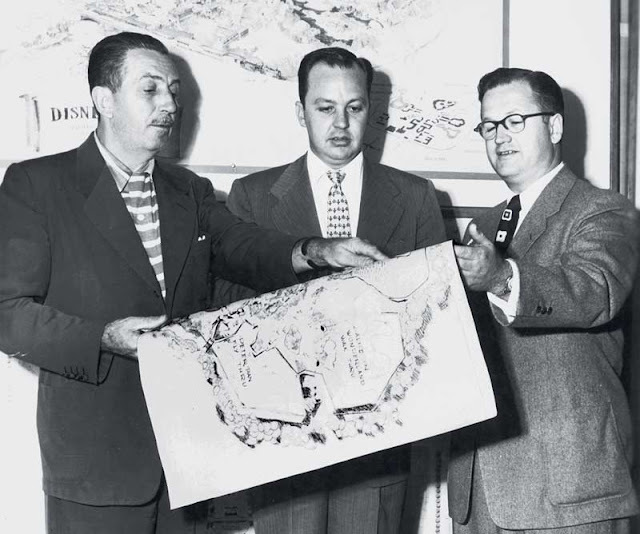 The Disney brothers had a falling out with Wood, but Buzz went on to help with Walt Disney World, CalArts, Mineral King and other projects as well as helping to establish the modern theme park industry. ERA studies presaged the development of Six Flags, King's Island, Worlds of Fun, Magic Mountain and dozens of other parks around the world.